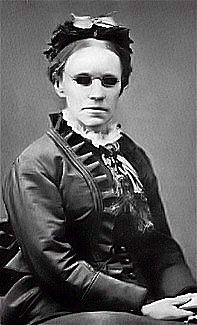 Fanny Crosby, 1894. This song is unique: Both the lyricist & composer were blind! And sing their joyful song. Thro’ Him that redeemed us! Thro’ Jesus Christ our Lord! Their leader calls, Be faithful! And shout the joyful song. And this shall be their song.